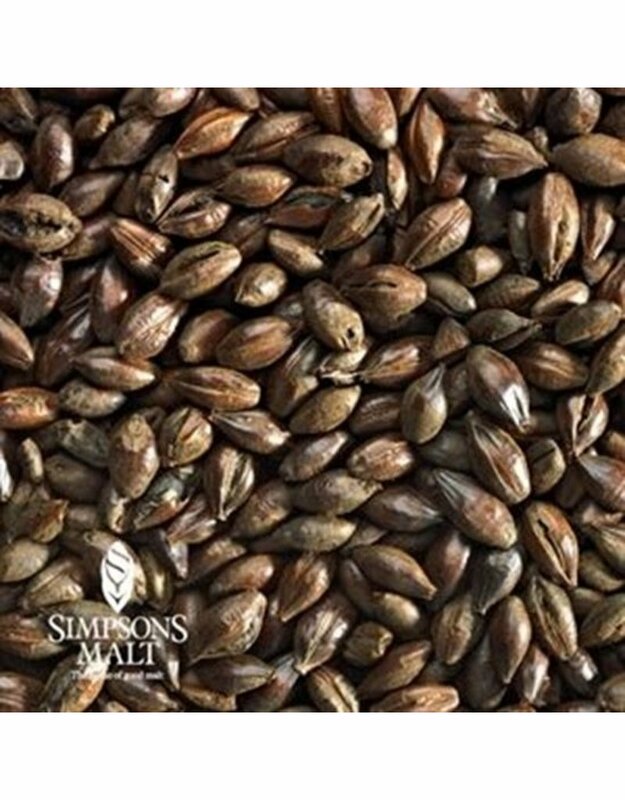 Simpsons Black Malt ramps up the dark color and roasted flavors. 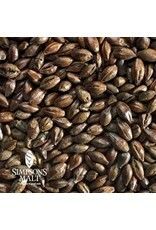 Roasted at higher temperatures vs. the Chocolate malt, and made from malted barley, this sets it apart from Roasted Barley â€“ this means Simpsons Black malt imparts almost tart, sharp roasted flavor and deep black color, while contributing a smoother and less dry flavor vs. Roasted Barley. Small percentages can result in deep amber and red hues, while larger percentages contribute coal-black opaqueness.